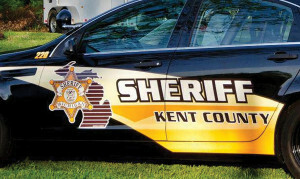 A Greenville area man died Tuesday when his vehicle hit a tree in Ada Township. 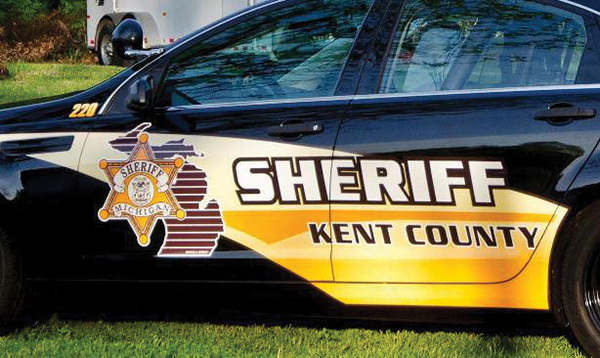 According to the Kent County Sheriff Department, they responded to the scene of the crash on Honey Creek Avenue, north of Knapp St., on Tuesday, January 17, at 4:53 p.m. They found that a 59-year-old man driving a black Volvo northbound on Honey Creek lost control of the vehicle and crashed into a tree. He was pronounced dead at the scene from injuries sustained in the crash. The driver was identified as Patrick Wayne Cardenas, 59, of Eureka Township. Cannon Township fire and rescue assisted at the scene.